We’ve all heard that too much sun can cause premature wrinkles and aging. Most of us know to wear sunscreen when we’re enjoying the weather on sunny days. 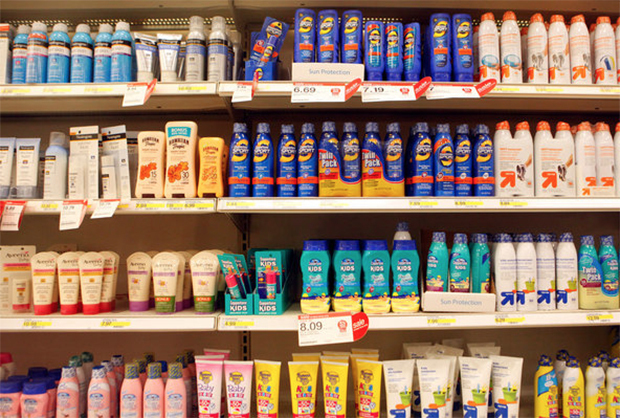 But what if we were to wear SPF every day all the time? A new study of 900 people conducted exactly this experiment. Half of the participants were told to continue their usual practices and half of the participants were directed to slather on sunscreen daily. Definitely makes you think about adding sunscreen to your everyday morning ritual! What would we do without our Rejuvenating Day Lotion SPF 30?